This book is a must-read for administrators, staff developers, behavior specialists, and instructional coaches who work directly with teachers to improve classroom management and student behavior. The new second edition adds to the toolkit with more detailed directions for data collection tools, tips for working with reluctant teachers, an analysis of reciprocity, and a sample model for coaching. The new second edition adds to the toolkit with more detailed directions for data collection tools, tips for working with reluctant teachers, an analysis of reciprocity, and a sample model for coaching. The tools in this book were designed and field tested to close the gap between the ideal of research-based practices and the actual implementation of positive classroom management. Administrators will find guidelines for setting expectations and assisting teachers in meeting them. Classroom coaches will discover how they can use the skills they already have to assist teachers in a non-evaluative context. 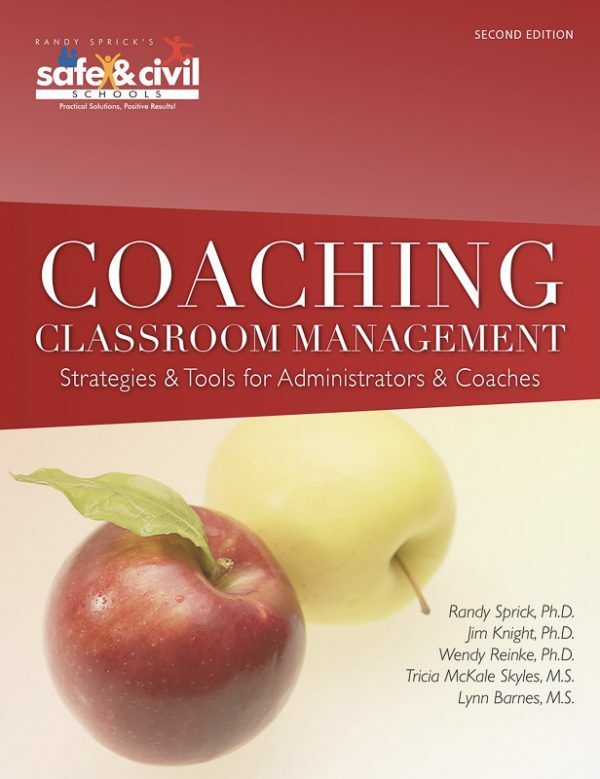 Coaching Classroom Management is the perfect companion to CHAMPs, Discipline in the Secondary Classroom, or any research-based approach to managing student behavior. The effective leadership of administrators, instructional coaches, master teachers, mentors, behavior specialists, school psychologists, department chairs, subject area specialists, and literacy coaches can help teachers create calm and productive classrooms. Help teachers spend less time dealing with disruptions and more time engaged in the business of teaching. Work with teachers to implement proactive, positive, and instructional approaches, which research has demonstrated achieve results far superior to traditional authoritarian, punitive, or exclusionary models. Coaching Classroom Management is listed on the National Registry of Evidence-Based Programs and Practices (NREPP). The online National Registry of Evidence-Based Programs and Practices was discontinued in January 2018, but a link to the Safe & Civil Schools NREPP listing can be found here. 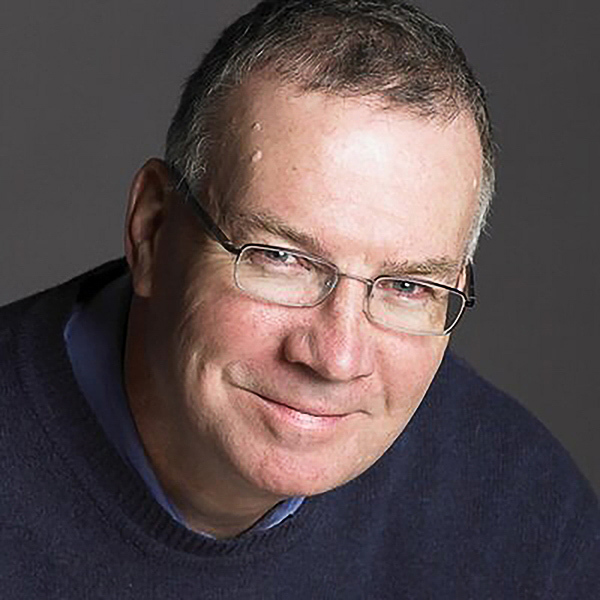 Jim Knight, Ph.D., is a research associate at the University of Kansas Center for Research on Learning and president of the Instructional Coaching Group, which provides professional learning on instructional coaching for educational organizations. Dr. Knight directs several research projects, including Pathways to Success, a comprehensive districtwide school reform project in the Topeka School District. He also leads the coaching institutes and annual Instructional Coaching Conference offered by the University of Kansas. Dr. Knight's research on partnership learning has been adopted by more than 1,500 strategies trainers in North America, and he conducts workshops nationally on instructional coaching. He is the author of Instructional Coaching: A Partnership Approach to Improving Instruction. Jim Knight, Ph.D., is a research associate at the University of Kansas Center for Research on Learning and president of the Instructional Coaching Group, which provides professional learning on instructional coaching for educational organizations. Dr. Knight directs several research projects, including Pathways to Success, a comprehensive districtwide school reform project in the Topeka School District. He also leads the coaching institutes and annual Instructional Coaching Conference offered by the University of Kansas. Dr. Knight's research on partnership learning has been adopted by more than 1,500 strategies trainers in North America, and he conducts workshops nationally on instructional coaching. He is the author of Instructional Coaching: A Partnership Approach to Improving Instruction. 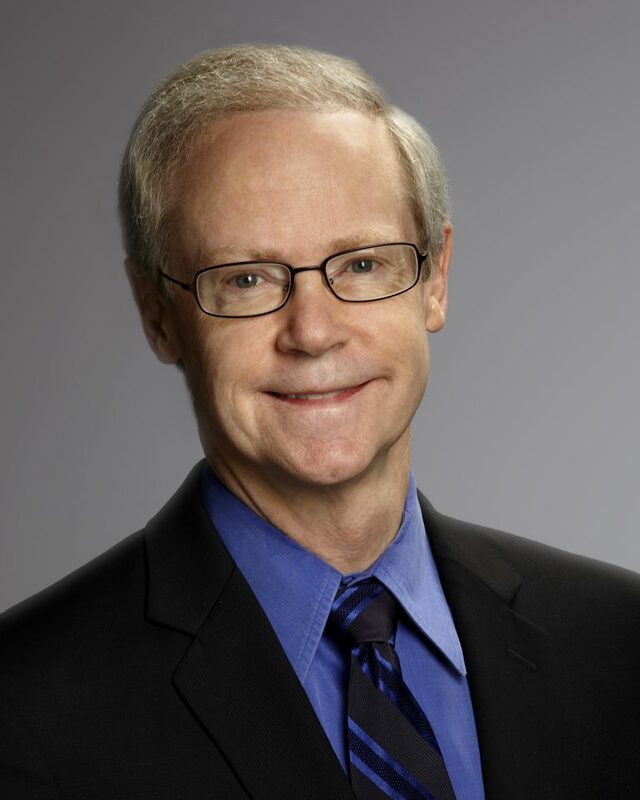 Jim Knight, Ph.D., is a research associate at the University of Kansas Center for Research on Learning and president of the Instructional Coaching Group, which provides professional learning on instructional coaching for educational organizations. Dr. Knight directs several research projects, including Pathways to Success, a comprehensive districtwide school reform project in the Topeka School District. He also leads the coaching institutes and annual Instructional Coaching Conference offered by the University of Kansas. Dr. Knight's research on partnership learning has been adopted by more than 1,500 strategies trainers in North America, and he conducts workshops nationally on instructional coaching. He is the author of Instructional Coaching: A Partnership Approach to Improving Instruction. 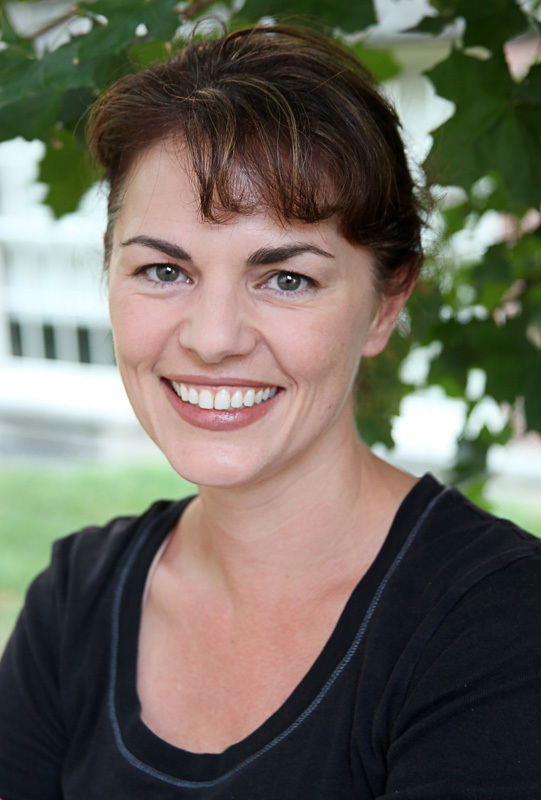 Wendy M. Reinke, PhD., is a prevention fellow at Johns Hopkins School of Public Health and a school psychologist with expertise in classroom management and teacher consultation. She developed the Classroom Check-Up, an assessment-based teacher consultation model. Dr. Reinke has presented nationally and published numerous peer-reviewed articles. 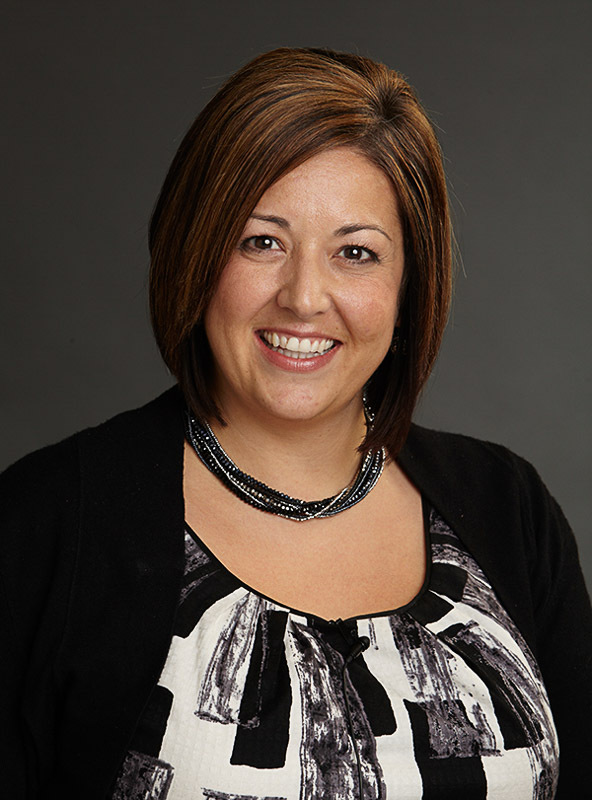 Tricia McKale Skyles is a nationally recognized professional developer who leads sessions on instructional coaching and coaching classroom management. 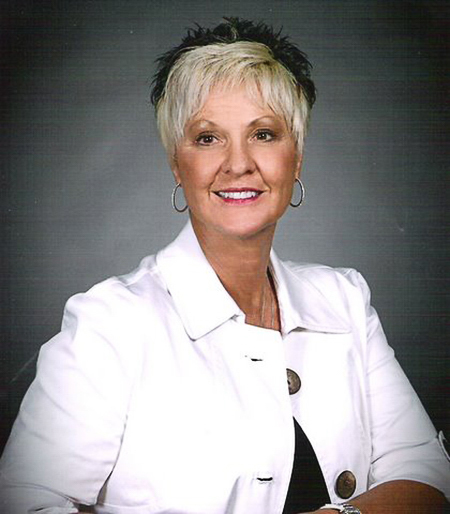 Lynn Barnes is an instructional coach at Highland Park High School in Topeka, Kansas. In her 37 years of teaching experience, she has been an instructional coach for 11 years and taught language arts for 15 years. She is also employed as a trainer by Dr. Jim Knight and the Instructional Coaching Group. Lynn won Topeka's Middle School Teacher of the Year Award and is certified as a Strategic Instruction Model Content Enhancement professional developer, a Strategic Instruction Model Learning Strategies professional developer, and a professional developer for Randy Sprick's Safe & Civil Schools program.